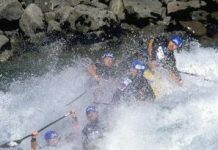 Recently, Confluence Water Sports announced Andy Knapp as the Paddle Sports Person of the Year. Andy is a 30 year veteran to the paddle sports industry as a buyer for Midwest Mountaineering, and has one of the most impressive adventure resumes around. He has logged over 155,000 miles of human-powered travel in over 45 years of outdoor adventures including a bicycle trip to Alaska and back in 1967, climbing Denali. 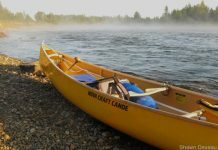 Paddling credentials include a 1136-mile circumnavigation of Lake Superior in 30 days, the first without re-supply, a North-South crossing of Lake Superior, and countless paddling trips to the Boundary Waters. This year Andy marked the 40th anniversary of the 7460-mile trip by riding the first part of the original route to Alaska, using modern gear, and seeing the changes that have occurred over the years. He did 2655 miles in 24 days, reaching Skagway, Alaska, one week before the start of the 2007 Summer OR show. In tandem with his pursuits in the outdoors and at Midwest Mountaineering, Andy has written columns for Canoe & Kayak Magazine and recently has been doing motivational programs on his battle with cancer. Deservedly, Andy has been profiled in recent months in both Paddler Magazine and the Minneapolis Star Tribune. 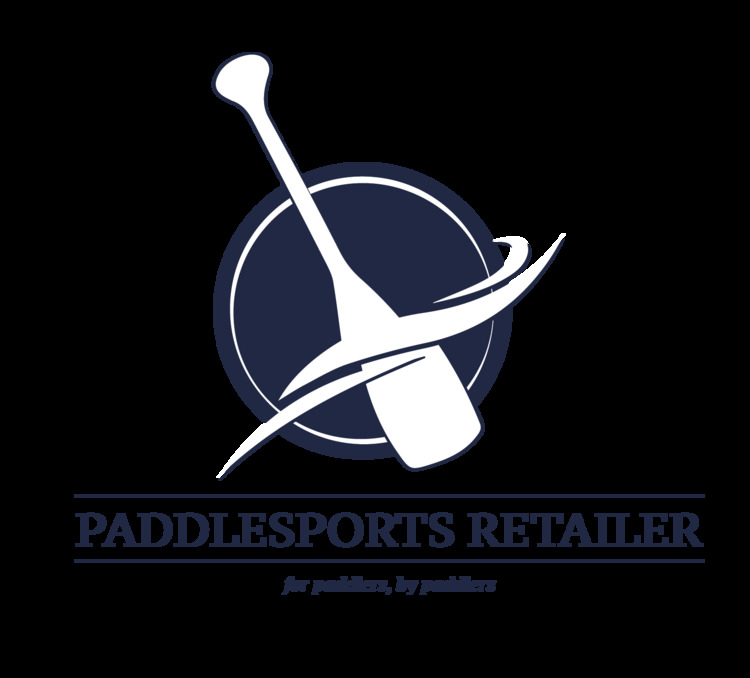 Grassroots Outdoor Alliance would like to congratulate Andy on all of his endeavors, and for being selected as the Paddle Sports Person of the year. For more information on Andy, and Midwest Mountaineering, please see the resources listed. Midwest Mountaineering has been the leader in outdoor retail in the Minneapolis area since 1970. Owner and local climber Rod Johnson started the company based out of necessity for outdoor gear to support his endeavors. The store is renowned for its expertise and customer service exhibited by employees who inspire the community by doing what they love. Midwest Mountaineering is a member of the Grassroots Outdoors Alliance. The Grassroots Outdoor Alliance is a group of independent outdoor shops dedicated to the sustainability of the specialty outdoor channel and the quality of the outdoor enthusiast’s experience. We stand together to help facilitate a market for performance-oriented, revolutionary products, create a unified marketing presence for high quality, local outdoor specialists, local events and help protect and sustain the quality and access to the environment on a local, national and global level.